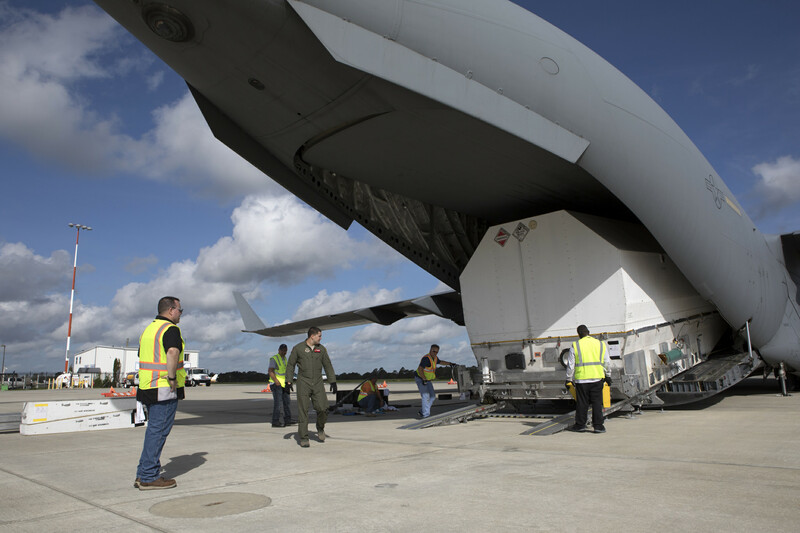 The United Launch Alliance Atlas V rocket that will provide a boost for the next in NASA’s constellation of Tracking and Data Relay Satellites has arrived at Cape Canaveral Air Force Station. 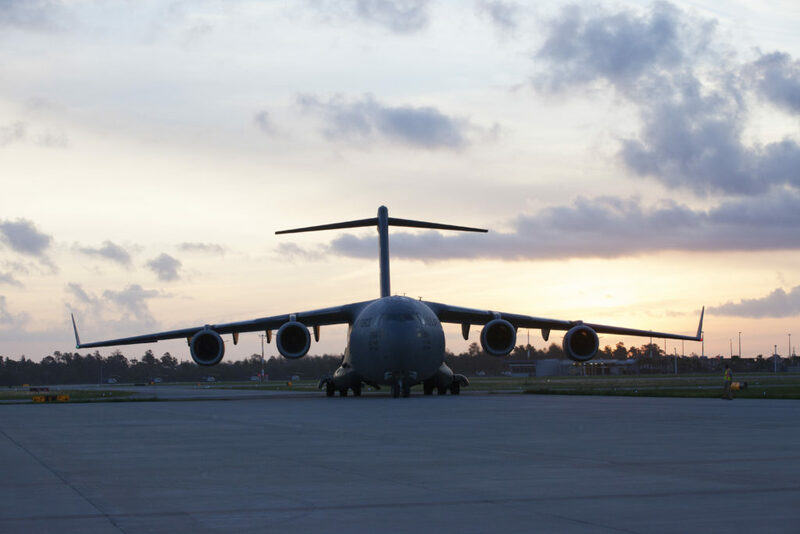 The company’s Mariner cargo ship delivered the rocket’s first stage and Centaur upper stage to the Army Wharf at Port Canaveral on Monday afternoon. After unloading Tuesday morning, the components were transported by truck to their respective processing areas on Cape Canaveral Air Force Station, where they’ll be readied for launch. 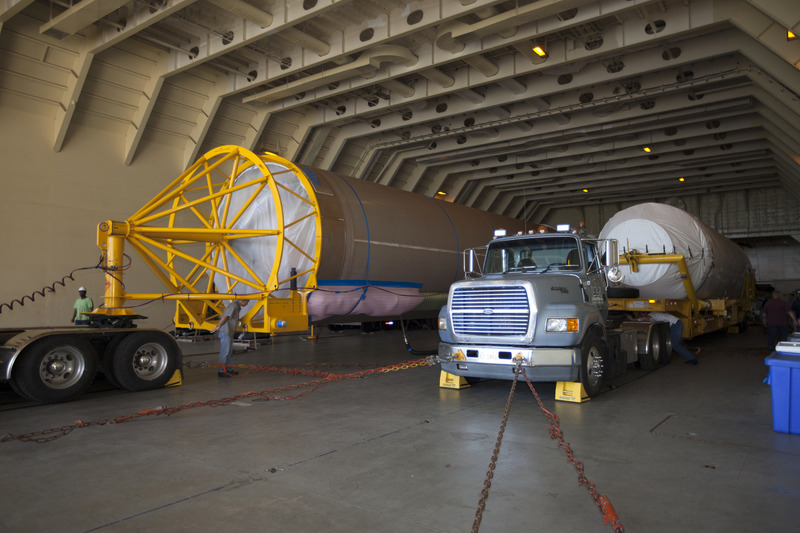 The first stage now is inside the Atlas Spaceflight Operations Center and the Centaur is in the Delta Operations Center.